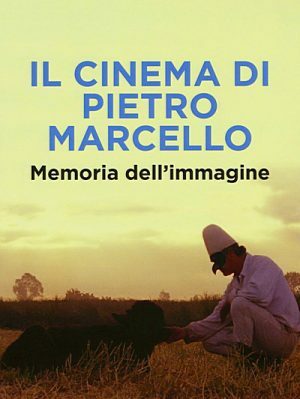 Pietro Marcello is one of the most original talents to emerge from Italian cinema in the last decade. With this cinematheque-style DVD, subtitled in English and French, Marcello, whose work is still under-appreciated outside Italy, receives his rightful chance for global recognition. Marcello's style is personal and unique: his cinema is documentary, but not realistic or naturalistic. His films constitute a bridge between the sheer power of the objective world and linguistic experimentation. 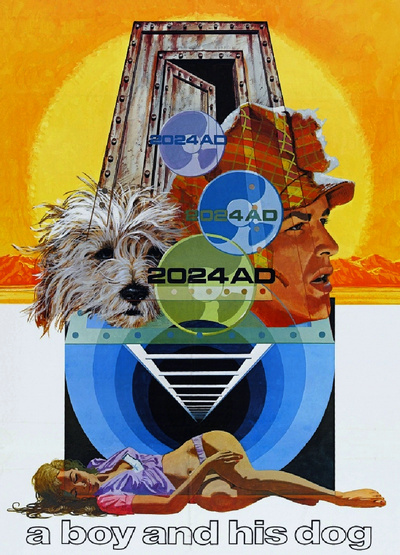 The results approach what Pasolini called "cinema of poetry". 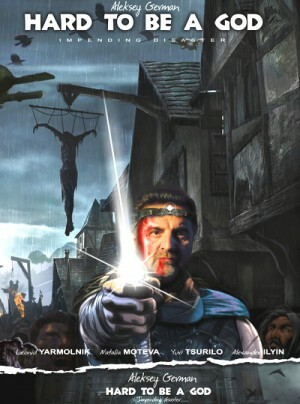 This edition of DVD collects his four films: Crossing the Line, a journey on little-traveled night trains; The Mouth of the wolf, a love song to the city of Genoa and its outcasts; The Silence of Pelesjan, a film-essay dedicated to the Armenian director Artavazd Pelesjan; Lost and Beautiful, half fairy tale and half documentary focusing on a shepherd. Marcello's films are made of inquiries and chance meetings, a 'Rossellini-style' work on the pictorial composition of the image, archival materials, and creative editing. Marcello looks at the past and sings the praises of the wretched with the same romantic inspiration. Something forgotten: this is what his images evoke and love. It is a cinema that never stands still: the memory of the image looks at the future with both fear and hope. A Norwegian helicopter circles the perimeter of United States National Science Institute, station 4, a remote scientific outpost deep in the Arctic. For reasons unknown, a gunman inside the chopper fires a rifle at a dog. The engagement ends with the copter down and the two-man crew killed. 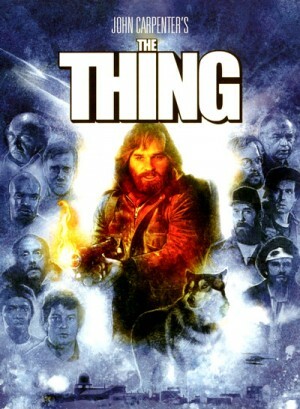 The confused American research team takes in the seemingly harmless dog, and several of the group, including R.J. "Mac" MacReady (Kurt Russell), take their own helicopter to the Norwegian outpost in hopes of discovering what drove the Norwegians to hunt the dog in such an aggressive manner that ultimately cost them their lives. There, amidst the smoldering remains of the station, they find the remnants of some "thing." Taking it back to station 4, the facility's medical examiner finds inside of it normal human organs, but the "thing's" external appearance is anything but, a bloody jumble of limbs, torsos, and faces melded together as one. Soon after, the team discovers a deadly creature in their midst, one that can absorb and imitate any life form it so chooses, leaving the team confused, frightened, and untrusting of one another. A series of bloody events reveals that appearances can be deceiving, that your best friend may very well be harboring inside of him a deadly creature capable of unleashing unspeakable, grotesque attacks. 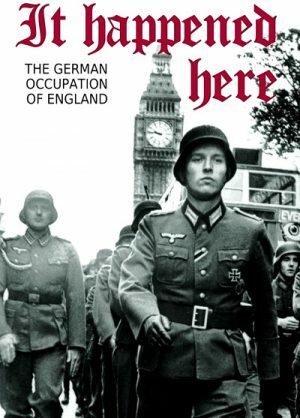 A chilling vision of what might have been had Germany conquered England during World War II, Kevin Brownlow and Andrew Mollo's It Happened Here (1966) is also a remarkable accomplishment in independent filmmaking. 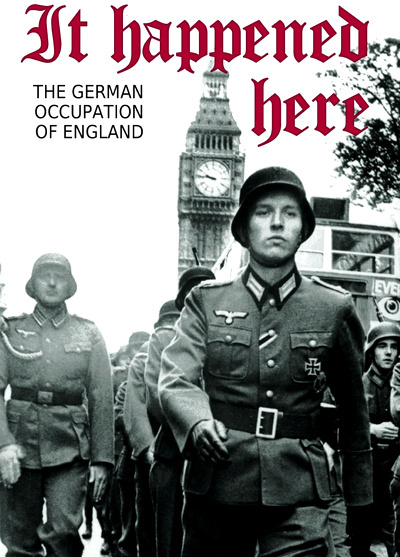 The occupation of England is seen through the eyes of Pauline (Pauline Murray), a country nurse fleeing the fighting that has broken out between German troops and resistance partisans. Using Ireland as a base, the Americans and 'loyalist' English guerillas are attempting to re-invade from the West. Pauline witnesses a massacre of civilians. Believeing that the partisans were responsible, she decides like the majority of her countrymen that getting things back to normal is more important than patriotism. "After all," she sighs, "We did lose the war." A group of scientists travel from Earth to study a planet and its inhabitants. The planet is nearly identical to Earth except that the people living on this planet are behind, both culturally and technologically, Earth by around 800 years. On this planet a movement similar to the Renaissance has been suppressed, with anyone considered to be an intellectual brutally murdered and, as a result, the people are still living in the Dark Ages. One of the scientists is assigned to infiltrate the populace, disguised as a nobleman named Don Rumata, though he is under strict rules not to interfere in the politics of the society or engage in any kind of violence towards the people. Legendary Russian sci-fi authors Arkady and Boris Strugatsky (whose Roadside Picnic was filmed as Stalker by Andrei Tarkovsky) wrote the source novel, and adapting it was director Aleksei German s dream project for decades. It would take six years of shooting, a further six of post-production and a posthumous premiere before his masterpiece was finally unveiled. But masterpiece it is: a visually astonishing, almost tactile recreation of an unnervingly recognisable alternative universe, drenched in blood, mud and the tears of the oppressed. 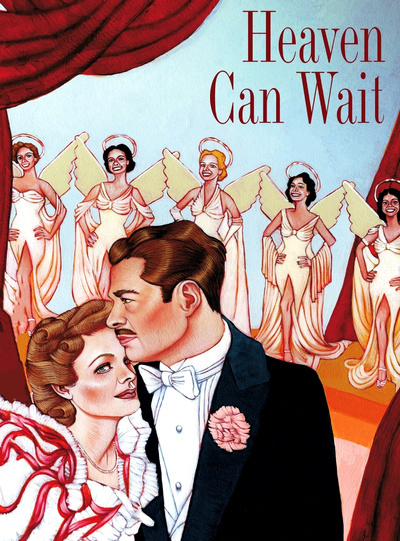 Henry Van Cleve (Don Ameche) comes from a wealthy New York family and has enjoyed a privileged life, which comes to an end the day after his 70th birthday. Henry presents himself at an antechamber to Hell, where he’s greeted by the Devil himself (Laird Cregar), whom Henry addresses as Your Excellency. Although Henry assumes he’s headed downstairs because of his many indiscretions while alive, His Excellency decides to review his case, and invites Henry to recall his life in detail. This Henry does by relating the significant incidents of his time on earth to those women who played the most important parts in his life. There then follows a series of lengthy flashbacks tracing Henry’s life from the cradle to his deathbed. Why bother whiling away an afternoon watching one or two grindhouse flicks when, in the space of a couple hours and change, you can gawk at hordes of flesh-eating mummies, a gaggle of Santa Clauses getting savagely butchered, a bunch of mobsters skewered by a power drill, undead kids who can melt their parents with a touch, a horned demon rocking a pair of sais, and a cyborg warrior on tank treads? Where else can you see Mr. T, Jean Seberg, Klaus Kinski, James Mason, Jean Claude Van Damme, Smokey Robinson, Harvey Keitel, and Edwige Fenech brought together for the first time? TRAILER TRAUMA delivers all the gruesome, sticky, sleazy, and unrepentantly batshit insane highlights from dozens of drive-in flicks. There are other movie preview compilation discs out there, but only TRAILER TRAUMA contains the ultra-rare titles that you absolutely will not find anywhere else. Prepare yourselves, connoisseurs of cult cinema: TRAILER TRAUMA is going to hurt... but it hurts so good! Témoignage d’un monde disparu, le cinéma yiddish représente un patrimoine artistique et historique exceptionnel. 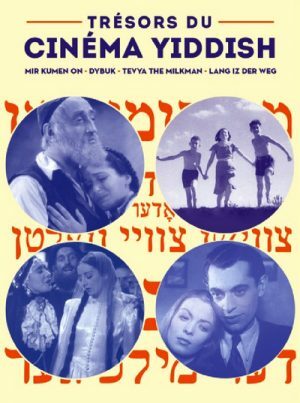 Lobster Films propose un coffret DVD comprenant 4 films emblématiques du cinéma yiddish en version restaurée : Mir Kumen On / Nous arrivons (1936), Dybuk / Le Dibbouk (1937), Tevya the Milkman / Tevye le laitier (1939) et Lang iz der Weg / La Route est longue (1949). Nous les avons restauré pour faire revivre les images, et entendre à nouveau les mots, les sons et les ambiances d'un monde qui a perdu sa voix. Dans ces témoignages précieux, certains reconnaîtront des images d'enfance, des liens avec des origines racontées, des éclats de vie où sourient ceux que l'on a pas connus. Ces films sont un voyage dans le temps, souvent produits avec des moyens modestes et dans des conditions terribles... mais ils sont là. Simples. 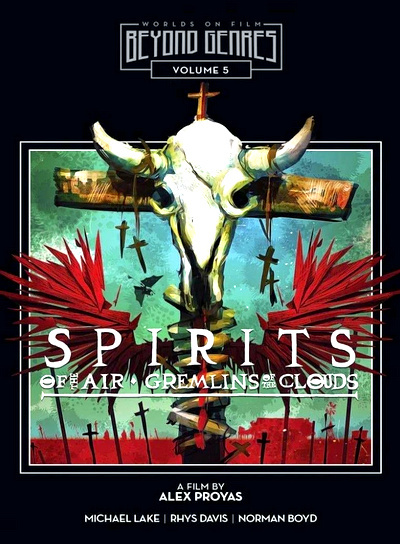 Sincères. Quatre grands films, quelques courts métrages invisibles et des rires d'enfants. Un tout petit moment d'éternité, tout simplement. A high-spirited adventure that pits true love against inconceivable odds, The Princess Bride has charmed legions of fans with its irreverent gags, eccentric ensemble, and dazzling swordplay. A kid (Fred Savage), home sick from school, grudgingly allows his grandfather (Peter Falk) to read him a dusty storybook — which is how we meet the innocent Buttercup (Robin Wright, in her breakout role), about to marry the nefarious Prince Humperdinck (Chris Sarandon) though her heart belongs to Westley (Cary Elwes). The wedding plans are interrupted, however, by a mysterious pirate, a vengeful Spaniard, and a good-natured giant, in a tale full of swashbuckling, romance, and outrageously hilarious spoofery. 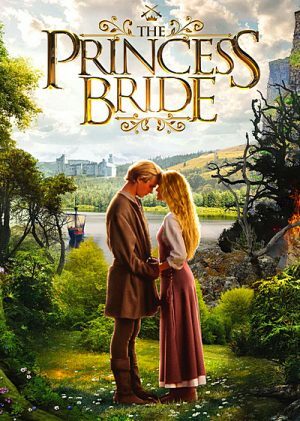 Directed by Rob Reiner from an endlessly quotable script by William Goldman, The Princess Bride reigns as a fairy-tale classic. A candle-lit hut in the Australian middle of nowhere acts as a home for a couple of siblings, Betty (Melissa Davis) and Felix (Michael Lake), raised by the Christian fundamentalist father who bequeathed them with countless crucifixes of all kinds and sizes hanging around as the only pieces of bric-a-brac. Combined with the aftermath of an unspecified cataclysmic event, the heritage has taken its toll on the flighty sister, whereas the disabled brother clings to the sole non-religious book they have - The Birth of Flight. His passion for aviation (that rendered him cripple) turns into obsession after the arrival of an enigmatic stranger, Smith (Norman Boyd), who intends to cross over the mountains to the north, even if he has to fly. Much to Betty's disapproval rooted in the belief that the interloper is a demon, the two men begin to work on a contraption that will help them overcome the dire situation.